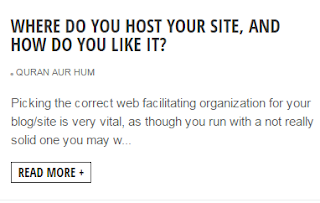 Home / Web Tools / Where Do You Host Your Site, And How Do You Like It? 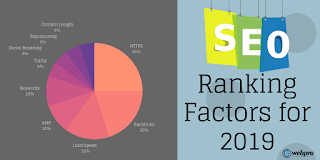 Picking the correct web facilitating organization for your blog/site is very vital, as though you run with a not really solid one you may wind up with moderate stacking times, visit hacks, programming issues et cetera. Be that as it may, how precisely do you assess facilitating organizations? Trusting data you see around the web is dubious, as the vast majority are partners for some organization, and they need you to join so they can win a commission. That is the reason I figured it could be helpful to get the suppositions specifically from the general population facilitating sites and sites (i.e., our perusers), where no member commissions are included. 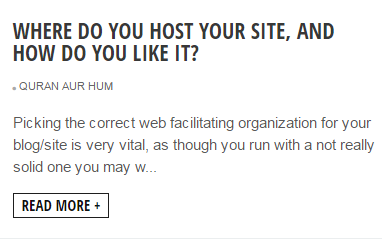 So here's my question for you: Where do you have your webpage or blog, and how would you like it? If you don't mind answer it with a remark underneath. I'll order the answers in a rundown and distribute the outcomes over the coming weeks. Much obliged ahead of time for everybody who will take an interest.